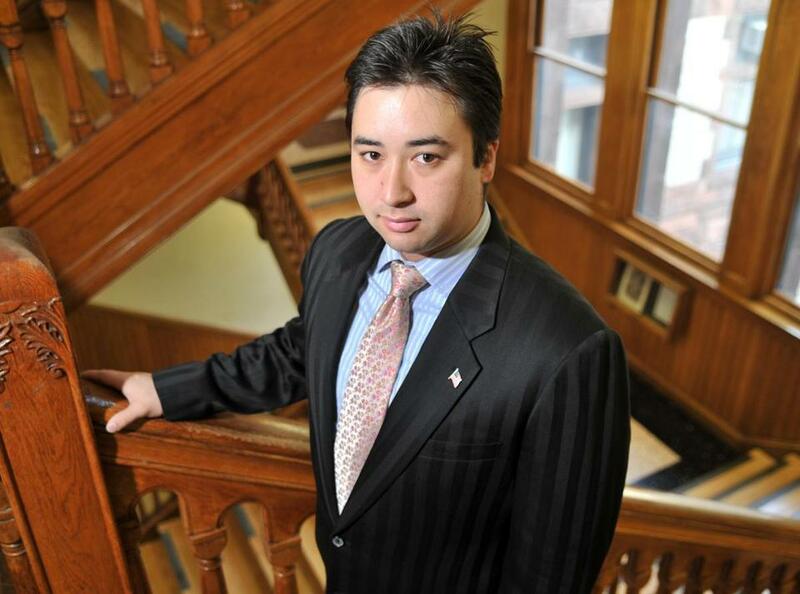 City Councilor Leland Cheung of Cambridge. • Ideas: Vote all you want. The secret government won’t change.